Dear 5th Grade Families, We are excited that you have chosen band as one of your child's electives for 6th grade! Signing up is easy! Anyone can do band – we teach you how to play the instrument your 6th grade year! 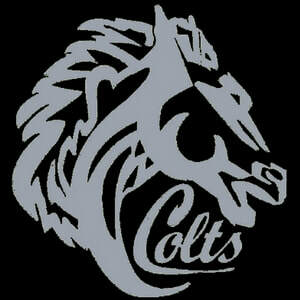 Just select band on your course selection sheet! Sign-up for an instrument interview by clicking here! Physical Characteristics: Flute players should have a slight “frown” to the upper lip with NO tear drop shape in the middle. Flute tones are produced by being able to focus an extremely small airstream to an exact location on the tone hole. The tear-drop-shaped lip will make it difficult to direct the air so precisely. Flute players should also have agile fingers for moving this multi-keyed instrument through a fast musical passage. Students with extreme overbites (receded jaw) should avoid choosing flute as this makes it difficult to produce quality sounds. 10% of students will be selected for FLUTE. Other Considerations: Because the oboe is such an unique instrument to master, only students with high academic performance records will be considered. Students who choose (and are selected) to play oboe are REQUIRED to take weekly private lessons with the applied lesson teacher at CMS. Oboe students require a special kind of reed that is hand-made by their lesson teacher. Students are required to maintain a supply of 3-4 high-quality reeds at ALL times.Private lessons cost $17.00 per week and scholarships are available based on financial need and demonstration of diligent work ethic. 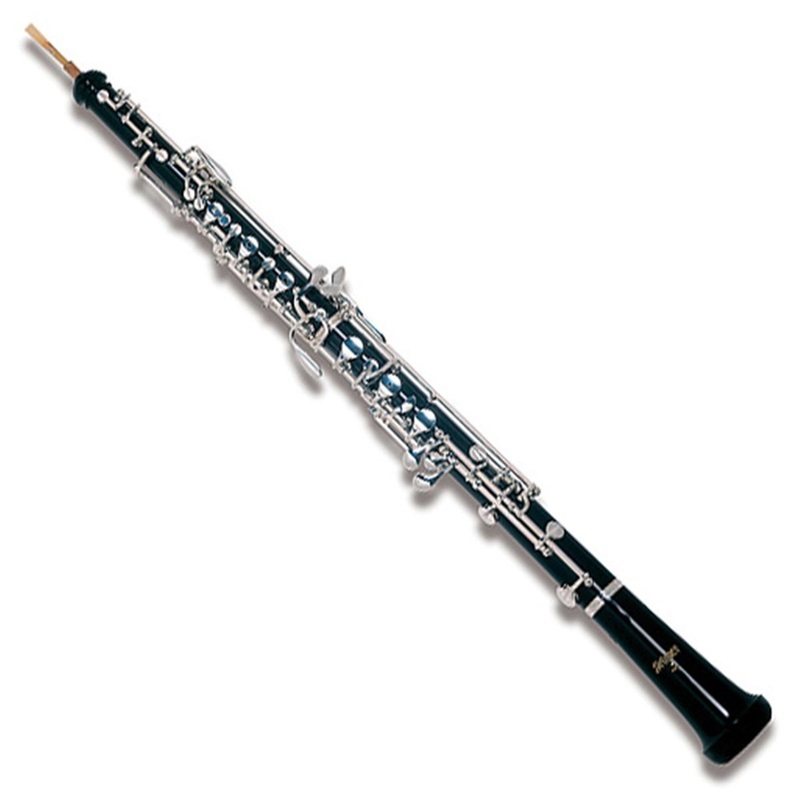 Students with a history of disciplinary trouble will NOT be considered for oboe. The financial trade-off for having to take lessons and keep a stock of working reeds is that CMS provides oboes for students at a cost of $50 rental per semester for routine maintenance. 2% of students will be selected for OBOE. 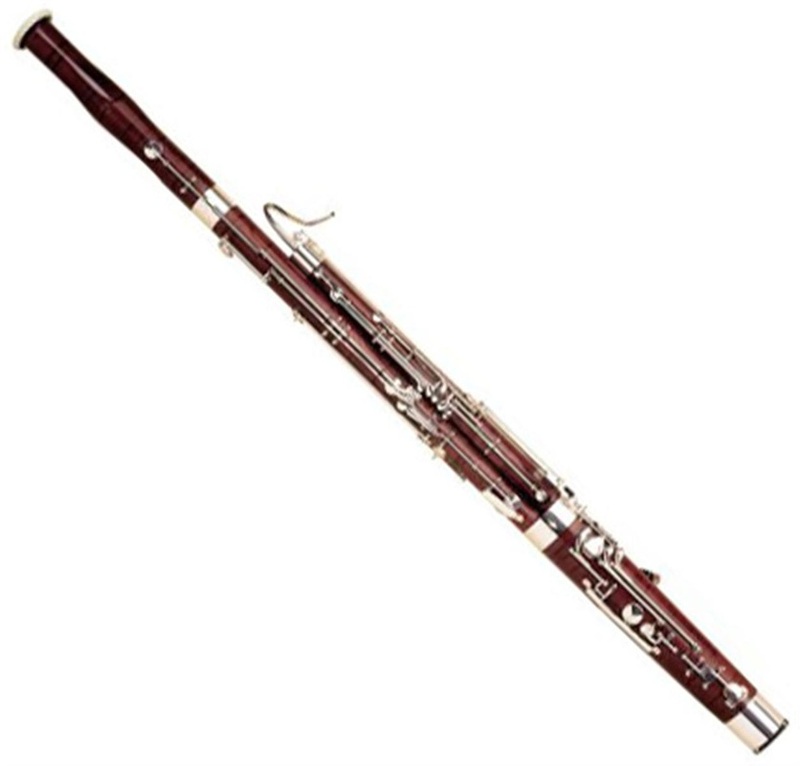 It is the larger, lower sounding double reed instrument.The bassoon is very unique and VERY few students will be selected to play Bassoon. 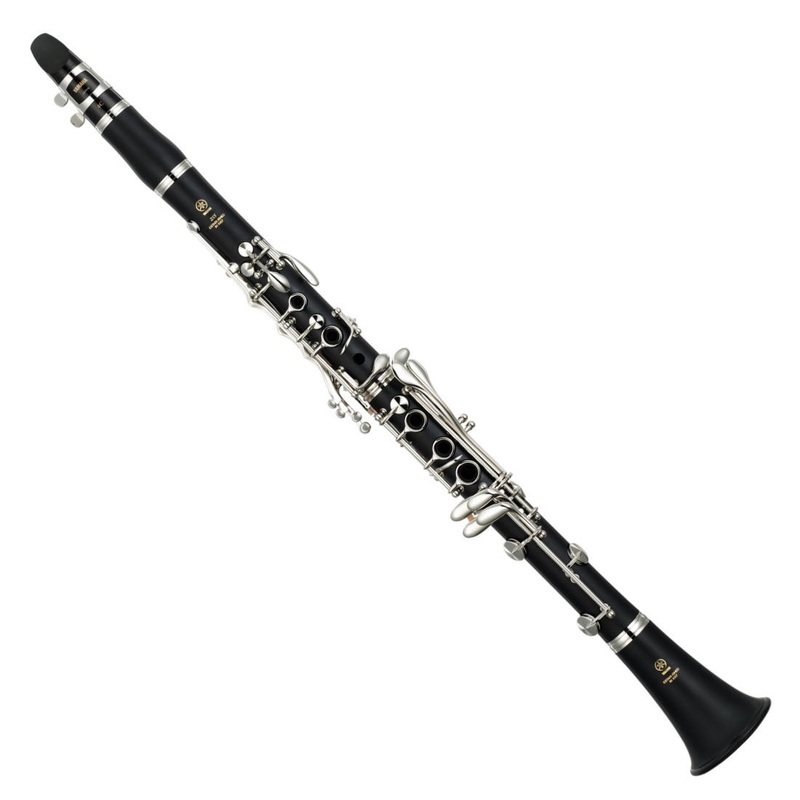 Other Considerations: Like the oboe, the bassoon is such a unique instrument, only students with high academic performance records will be considered. Students who choose (and are selected) to play bassoon are REQUIRED to take weekly private lessons with the applied lesson teacher at CMS. Bassoon students require a special kind of reed that is hand-made by their lesson teacher. Students are required to maintain a supply of 3-4 high-quality reeds at ALL times. Private lessons cost $17.00 per week and scholarships are available based on financial need and demonstration of diligent work ethic. Again, the financial trade-off for having to take lessons and keep a stock of working reeds is that CMS provides bassoons for students at a cost of $50 rental per semester for routine maintenance. Other Considerations: Saxophone players are responsible for maintaining a working stock of 4-6 quality reeds. 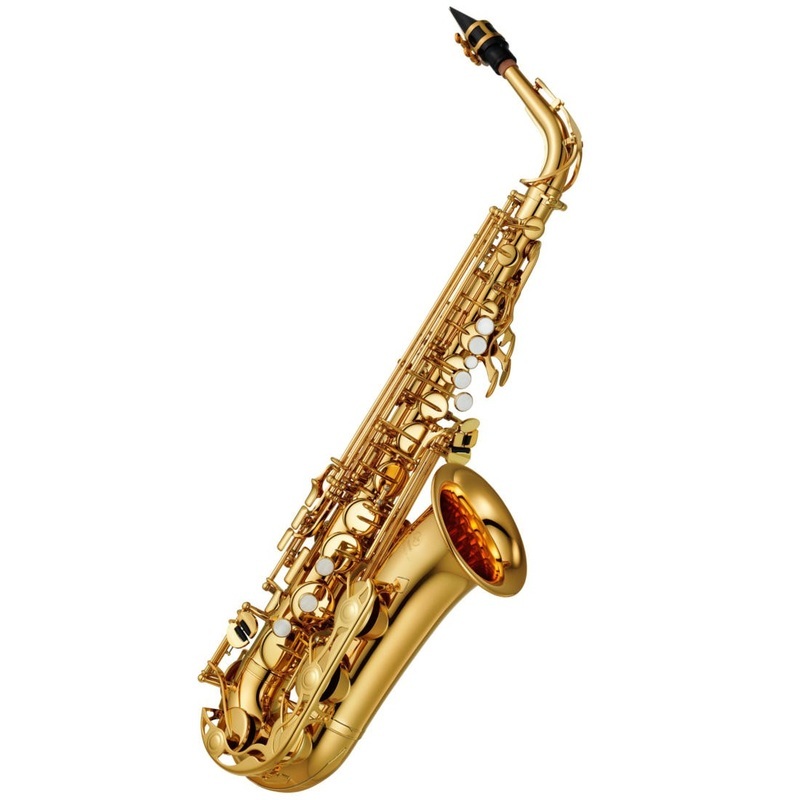 Alto Saxophone students will have the opportunity after their first year of instruction to be considered for Tenor Sax or Baritone Sax (based on their proven musical and behavioral abilities while in alto saxophone class). 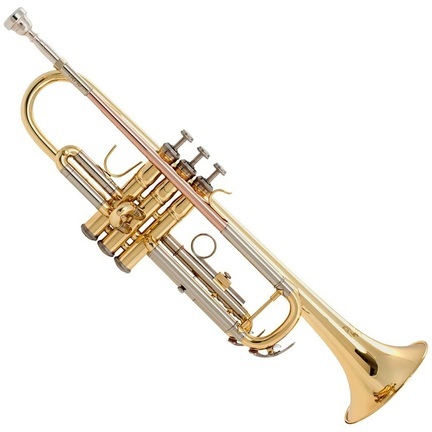 Other Considerations: Trumpet parts usually have the melody (recognizable) part, therefore students who choose and are selected for trumpet should exhibit a confident demeanor, strong personality, and demonstrate a high level of self-motivation. 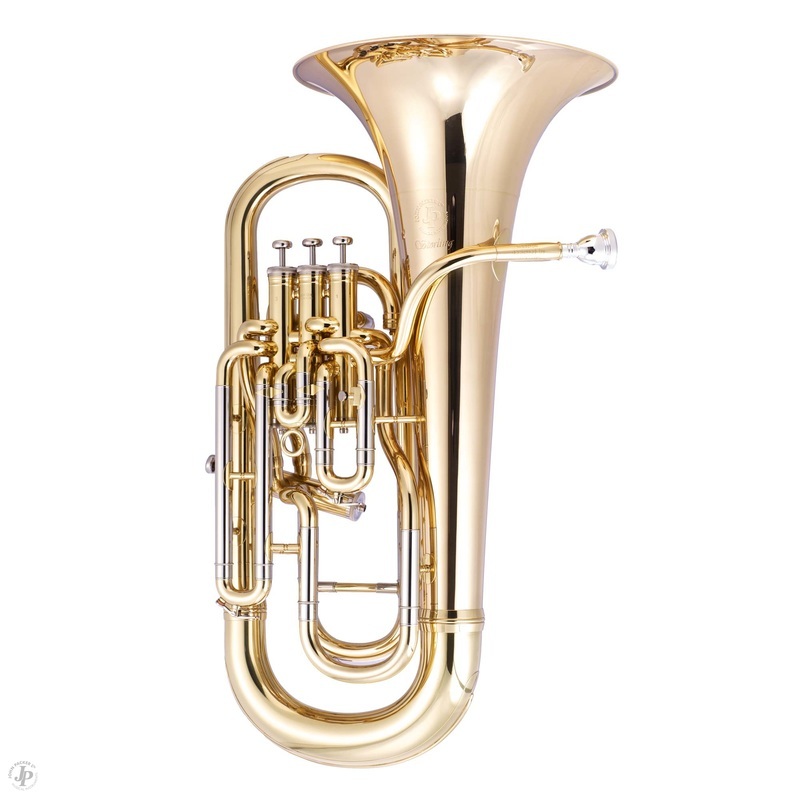 The French horn is the also a member of the brass family. Its sound is produced by buzzing into a small mouthpiece similar to a trumpet. Students with good musical ears should consider French Horn. Other Considerations: Because of the difficult nature of French horn notes (mentioned above), students should exhibit GREAT ability to match sung or played pitches by humming or singing. Perhaps this is a good instrument choice for students who have participated in piano lessons or honor choir groups. Students with a history of academic or behavioral problems will NOT be selected for French horn. CMS provides French horns for students at a cost of $50 rental per semester for routine maintenance. Like the French horn, trombone players should have good “musical ears”. 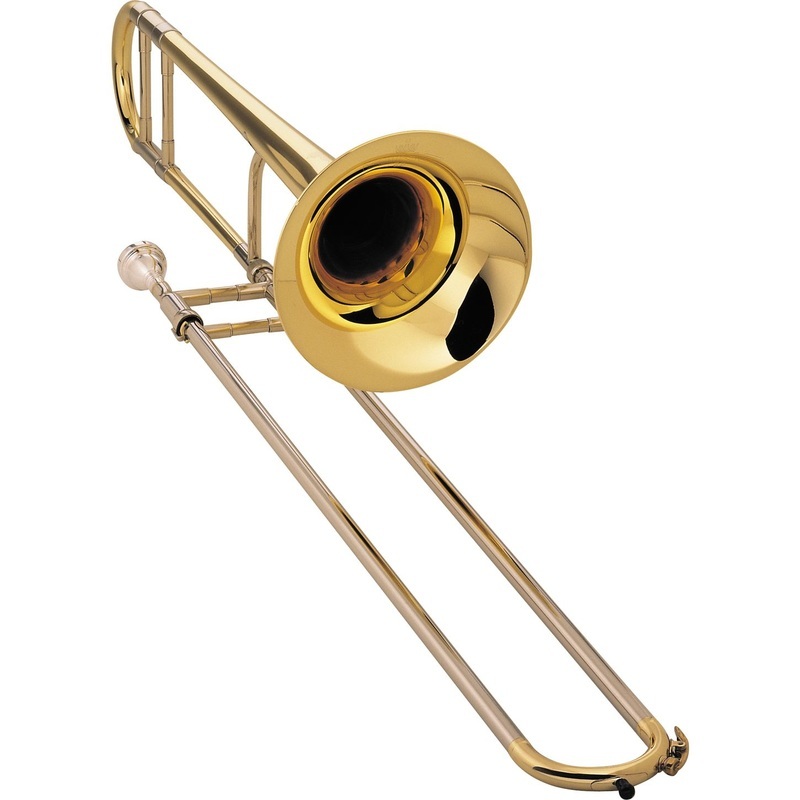 The trombone is played like the other brass instruments (buzzing into a cup-shaped mouthpiece), but uses a slide instead of valves. The slide is not marked or notched and players rely on their memory and hearing to tell if they are in the EXACT proper location. Students with good musical ears should consider Trombone. Other Considerations: Students with an above average amount of orthodontia will find the mouthpiece of the euphonium a bit more comfortable than trumpet or French horn. 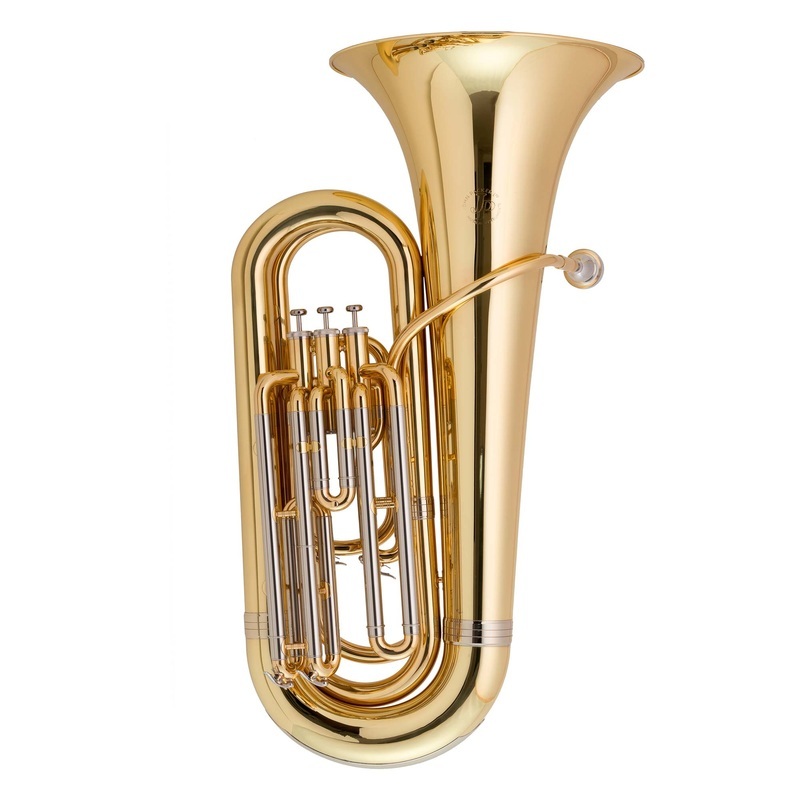 CMS provides euphoniums for students at a cost of $50 rental per semester for routine maintenance, but students are required to purchase their own mouthpieces. While many believe the tuba is the largest instrument in the band and would be hard to physically manage, the tubas we use for beginners are ¾ size and easier to handle. $50 rental per semester for routine maintenance. but students are required to purchase their own mouthpieces. 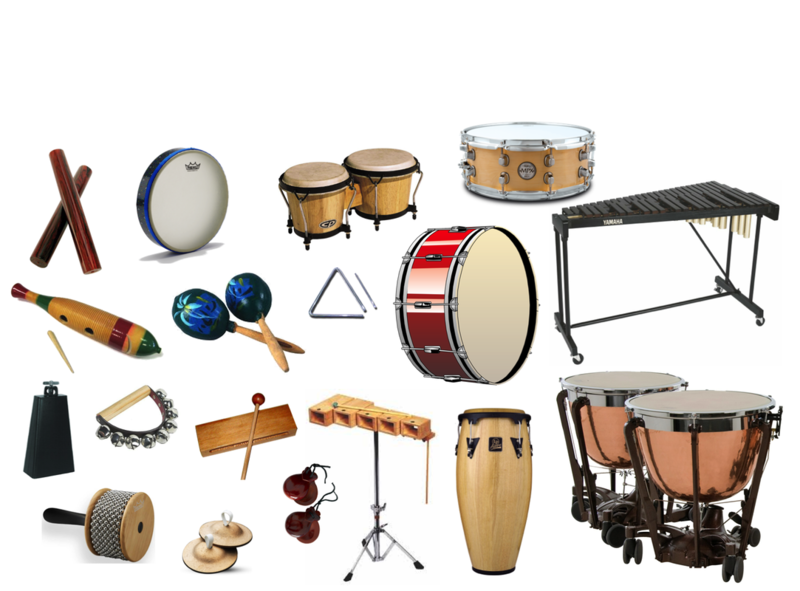 Other Considerations: The study of percussion includes bells, triangle, tambourine, maracas, claves, among many other instruments.